I’ve been struggling with a marketing challenge for more than a year. 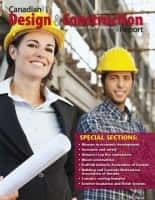 If we are to publish worthy construction magazines, eletters and websites for the AEC community, we need traffic, visitors and readership, and the ability to share the news. But this isn’t easy unless you have a list of people to know what you are offering. In the “old days” (and even now) you could rent mailing lists from brokers, sometimes highly qualified names from publications and organizations, and sometimes cheap lists gathered from public data sources. The problem with these lists (and their saving grace for those who don’t like unsolicited marketing messages — aka junk mail, or spam) — would be that you would need to spend a small fortune in preparing your mailing and sharing it with readers. You certainly would need discipline and a good offer (and a worthy list) to make the process work. Then the Internet arrived on the scene, and the modern (and much more invasive and irritating) variation of junk mail — spam. Of course, it doesn’t cost anything to dump millions of garbage emails on everyone in the world, and unfortunately quite a few spammers do that — worse, infecting other computers in massive botnets for various evil deeds. 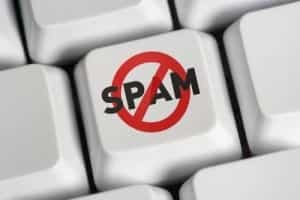 You can argue whether the spammers are winning or losing; undoubtedly my spam volume has reached epic proportions; like dozens of emails every hour that make it through the various spam filters both at the ISP level, and within my email programs. (And this is, as expected, despite Canada imposing the most stringent anti-spam legislation in the world — because criminals in eastern Europe and Asia (and the U.S. for that matter) don’t care about the details of ethics and good business practices. Still, I have a problem. 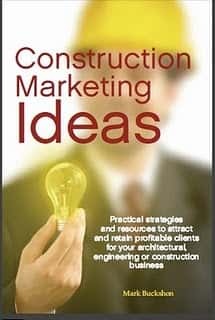 I want to publish regional construction publications and building lists of qualified potential readers has proved daunting. Then, I encountered another publisher with a magazine for the AEC industry. I decided to ask him about his list. “Yes, I’ve got about 100,000 names on my database, and achieve about 50 per cent deliverability.” Shock and awe. How could anyone get a list that large and use it in the U.S., where ISPs will waste no time in throttling spammy emails, even if they may be technically legal under the much-more liberal U.S. anti-spam regulations. I asked him if we could co-operate in using the list. He remarked, in return, that he would be glad to rent it to me for $1,000 a time. This of course, would be uneconomic. I pushed back, and he implied he might be able to do a bit better. No thanks. Then, last night, I stumbled upon a list service based in Canada (but using offshore data-miners to gather the information) that will charge about $250 for close to 100,000 architectural, engineering and construction industry names, segmented by U.S. state. The list provider made clear that the list cannot be used with conventional third-party email sending services such as Mailhcimp or Constant Content, and offered (by email to me) a few service providers offshore. He also gave sound advice not to use the list all at once, and to test everything carefully.We’ll figure where to host and manage it — carefully. I’ll purchase the list, and use it carefully. In small, regional sendings, it shouldn’t set the spam filters off too wildly, and we can assess the results. The fees are low enough that there isn’t much risk here. I realize now that I should have checked more carefully on the Internet with a bit of Google searching before embarking on what has turned out to be an expensive and frustrating effort to build the core marketing data list. Sometimes things are right under our noses. We just need to look for them in the right places. PS, see this earlier posting about spam issues. I’m very aware that I must respect and be cautious in using this type of data. 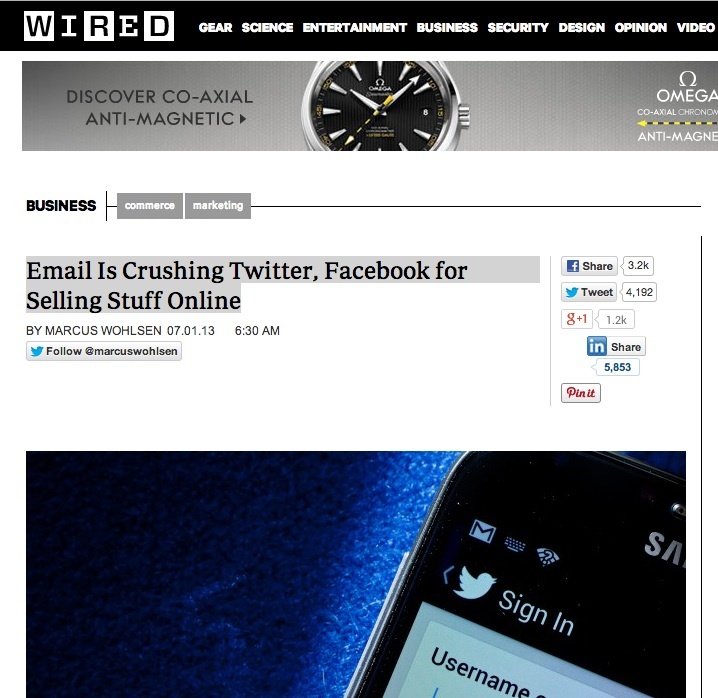 Next articleContent and social media marketing: In-house, outsourced, or integrated? Following social trends, or observing long-range values (marketing risks/hits).